-Games are 10 minutes long. -Only 5 players and a goalie per team. NO SUBS. -Every penalty is a penalty shot. -Delay of games are quickly enforced. - High sticking will be called if a player attempts to make a play on the ball above the shoulder. If a player is calling for the ball this will not be called a penalty. - OT: Only playoff games will have over time. 5 minute sudden death OT followed by shootout. Each team will have 3 shootout chances to begin. Teams have the option of using one or more players in any order they choose during the shootout. In the case of a continued draw each subsequent shooter is sudden death. Sign up by TBD . NO LATER! Cost is $180 per team ($30 per player). Start putting your teams together! 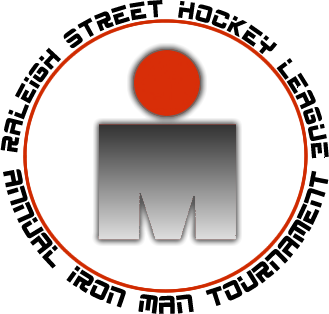 We will hopefully have enough teams for A,B, and C divisions.